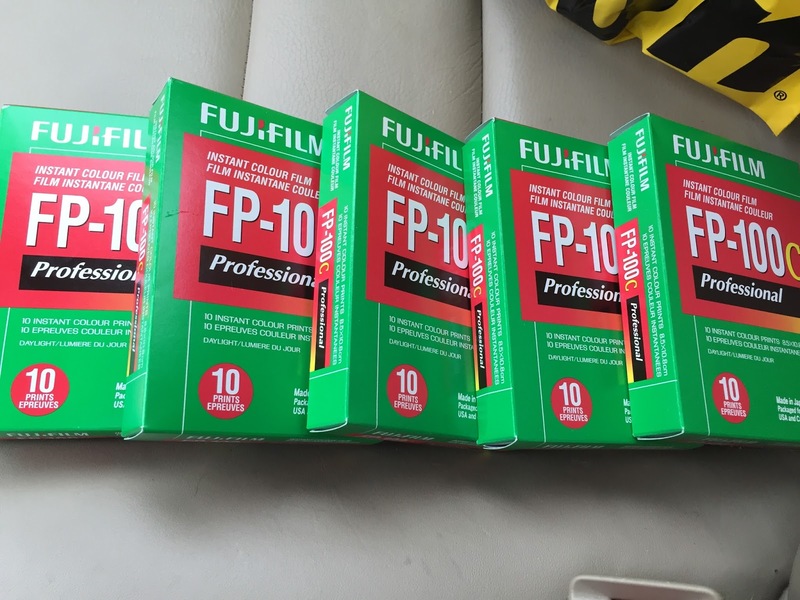 If you are an instant film shooter, you know that FujiFilm has pulled the plug on their "peel-apart" pack film. I wrote about it on an earlier blog post. The FP-3000B was discontinued about 2+ years ago, and then this past month the color FP-100c. I liked the B&W version of the 2 the best, so I was sorry to see it go. However, I still shot the color version regularly. As a matter of fact it was one of my go to's for behind the scenes shots during my model / fashion / portrait studio photography. It was an expensive novelty / fun genre that I've done for a number of years. I picked up 5 packs recently and will slowly use them. 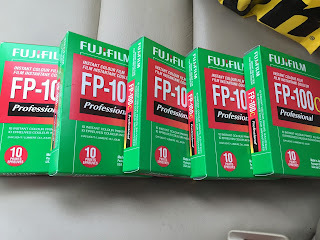 Sad to see this film go, but am not surprised at FujiFilm's decision. Oh well, I still have my Polaroids. 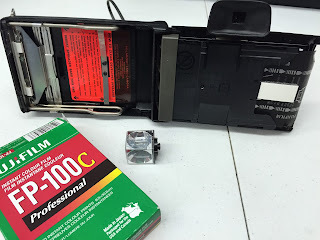 I'll focus on using Impossible Project film in my 600, SX-70 & Spectra cameras. I'll shelve all of my Pack cameras.